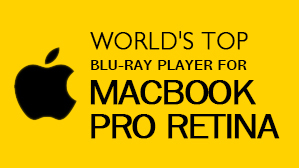 Currently, Blu-ray can eventually access to Apple Mac, which is attributed to the first Blu-ray Player software - Macgo Mac Blu-ray Player. 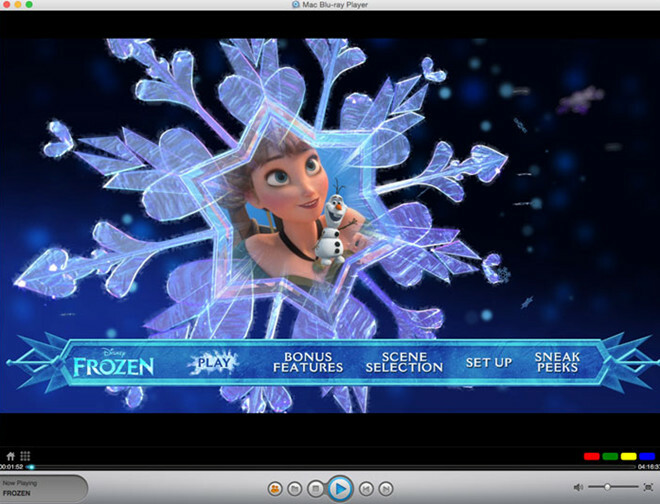 You can control the Blu-ray playback by keyboard as well as the Apple remote. 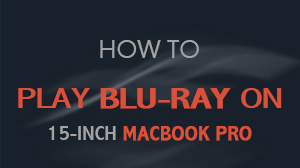 Let's get to know how to play Blu-ray Disc on Mac via Apple remote step by step. Hold your Apple Remote. Press the middle button to start. 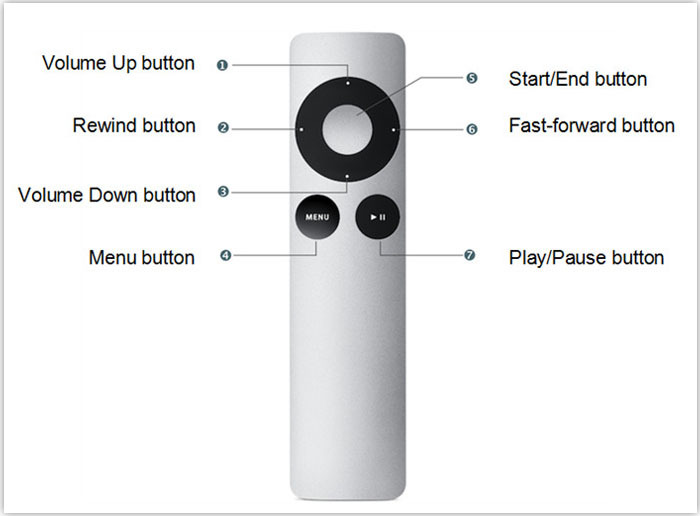 During the playback, you can press the up and down button to adjust the volume, or press the left and right button to make fast reverse or forward. Press the "Menu" to get back to the menu, or press the pause/play button to pause or continue playing. Double press the middle button to end the playback.